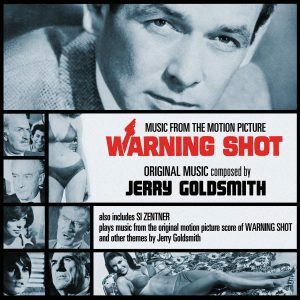 Ah, good old Jerry Goldsmith. His music is definitely near and dear to my heard, and while I did not produce the new La-La Land Records soundtrack album of Warning Shot, I did get a chance to work on it as the art director. 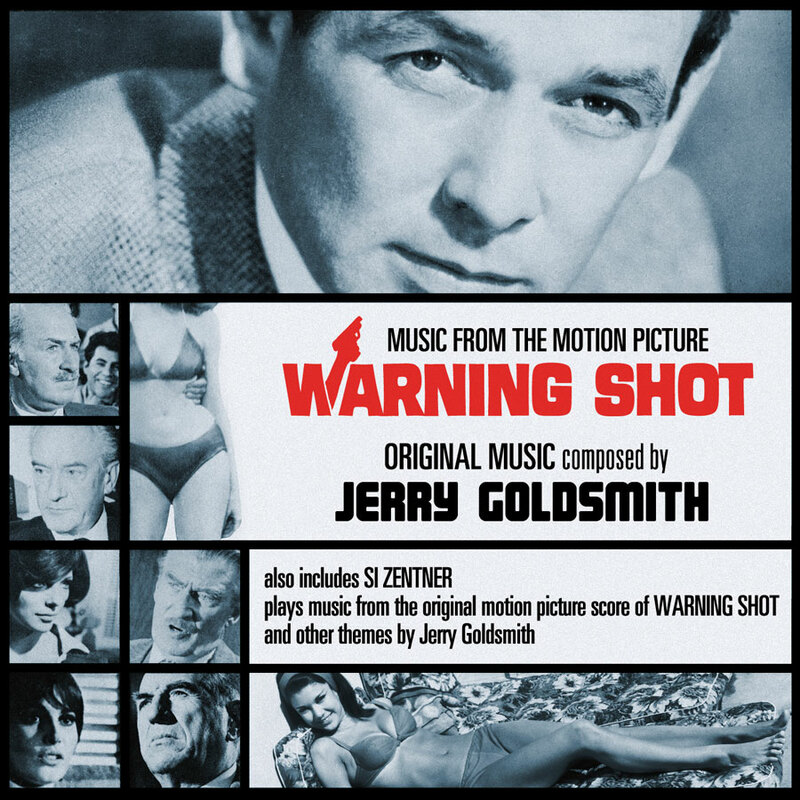 I based the CD cover artwork off of the old Liberty Records LP (which was really just an ‘inspiration’ album featuring Si Zentner playing music from Warning Shot and other Goldsmith films), and kept the inside of the booklet in the same 1960s-style, with diagonal angles, thick black lines, and lightly tinted B&W photos. Like many of the projects I work on, it was always fun to try to find the font used in the original poster, and while I didn’t nail it exactly, I think I came pretty close!